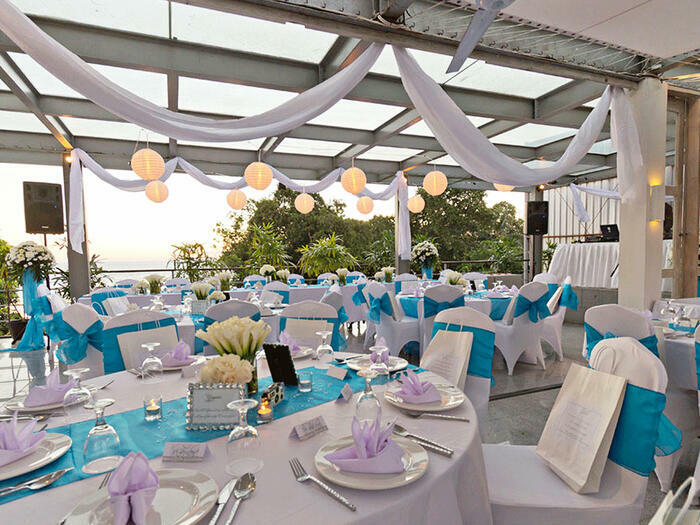 With a sensational location overlooking Legian Beach, the TAO Beach House & Rooftop offers an ideal venue for your ceremony, and can comfortably cater for up to 90 persons. 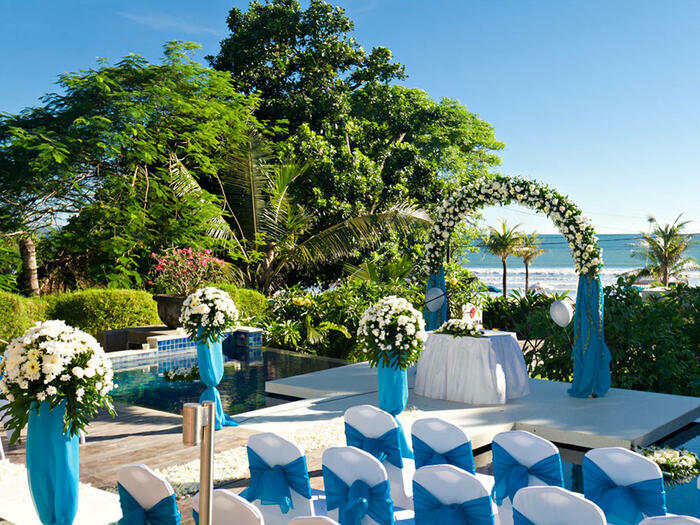 The signature wedding ceremony at Away Bali Legian Camakila, our Water Wedding is perfect for groups of up to 90 persons. Brides will delight in the experience of walking down the aisle over water, with the iconic Legian Beach sunset as a backdrop.